Rapid growth and development in plastics production and application created a demand for meaningful measuring and analysis methods in polymer testing. Advances in electronic measuring techniques led to further developments in classic testing methods as well as to completely new methods, for which the first edition of Polymer Testing was written. 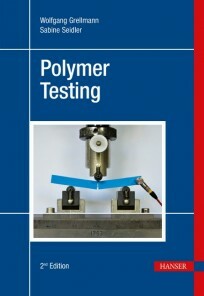 Considerable advances in the evaluation of structure-property correlations and standardization have taken place since the first edition of Polymer Testing, so the book has been comprehensively revised. This updated edition covers the latest developments in the field, including amendments to the most important polymer testing standards. Included in this edition is essential information about damage processes and deformation mechanisms that can be discovered with the help of coupled non-destructive polymer testing methods and hybrid methods of polymer diagnostics, respectively. 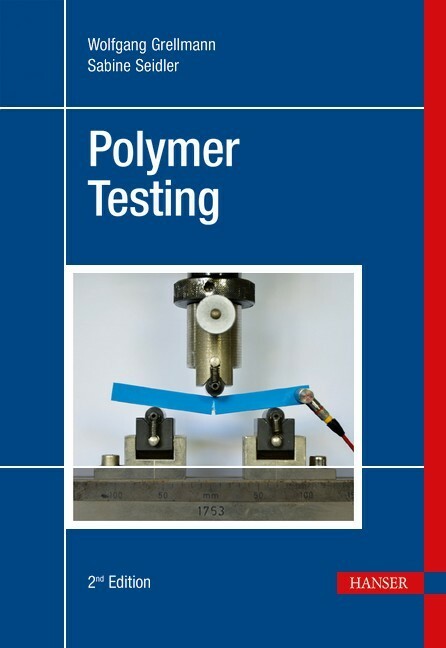 Numerous examples for the optimization of polymers and their composites and the assessment of component properties provide a material science focused insight into modern polymer testing.